Calvia is a municipality belonging to the autonomy of the Balearic Islands. 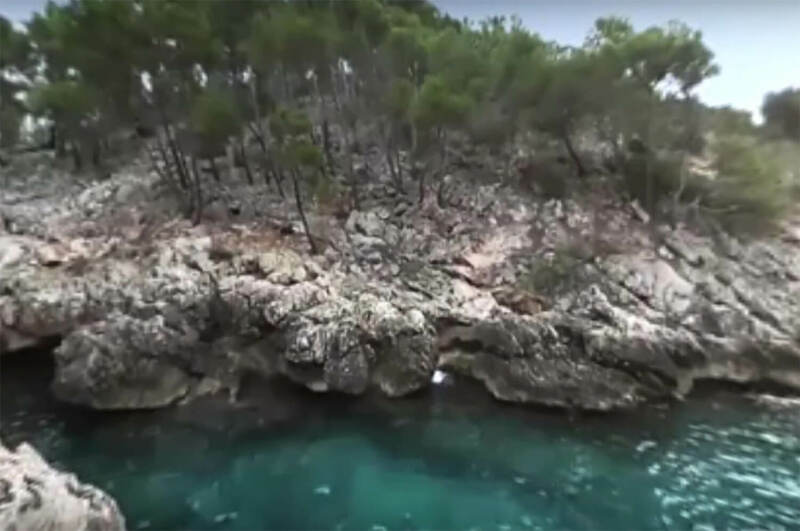 It is located in the Occidental part of the island of Mallorca next to the Sierra de Tarmontana and it extends as far as the hills of Na Burguesa. 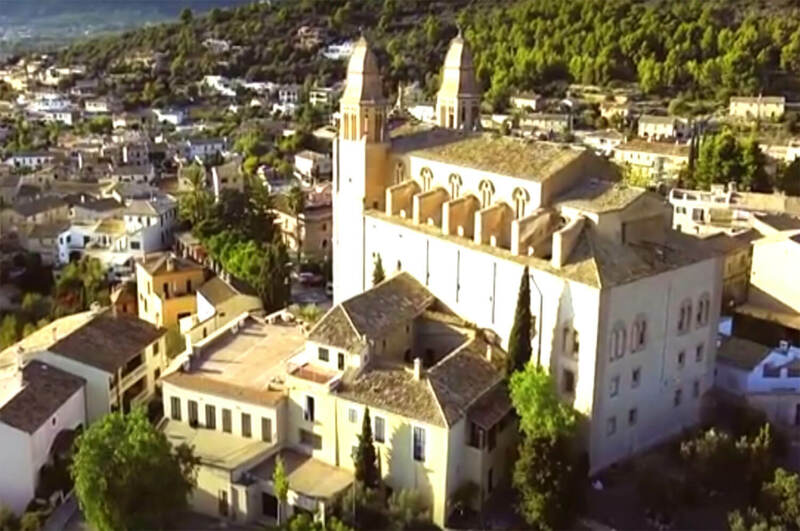 Its capital is the village of Calviá, which is found at only 20kms from the Palma airport. The municipality has magnificent beaches, 26 to be exact, and hills and mountains with pines, almond trees and other autochthonous vegetation. The origins of Calvia go way back in history and many archaeological sites can be found scattered all over the area. There are many houses and churches that date back as far as the XVII century and there also can be seen the remains of a Roman village. Calvia measures 145kms. The Sanctuary of the Mother of God in Portals Vells is a cave that was formed by the extraction of sandstone that was used for the building of the Palma Cathederal. The sanctuaries that can be found here are full of history and legends. 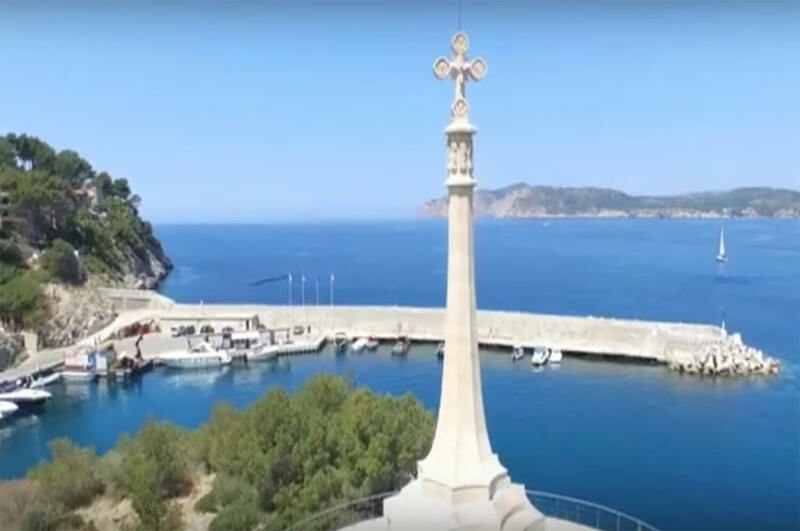 In the XV century some Genovese sailors were caught in a huge storm and whilst praying to an image of the Virgin Mary, were brought to safety in the bay of Portals Vells. In thankfulness for being saved they built a small alter in her honor and left her image in the cave. 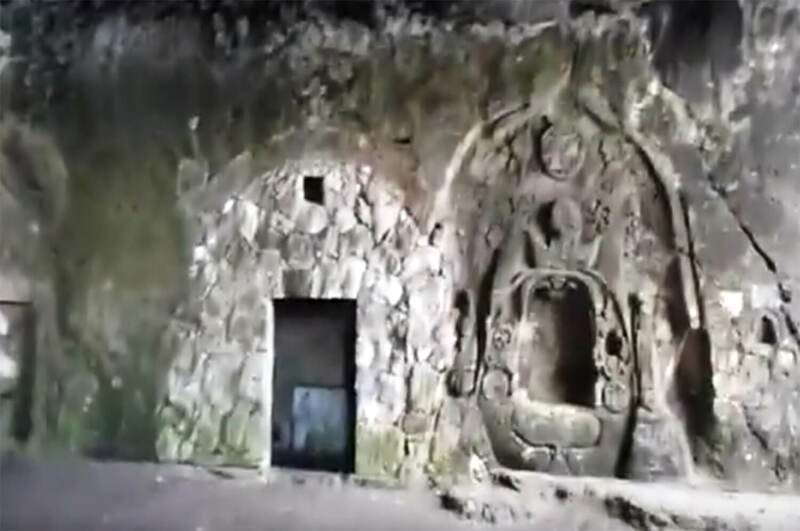 At the end of the same century some artists built a second altar and caves become a an important religious icon for the sailors and where soon people from the area and surrounding villages would also come to pray. In 1866 the images were moved to a new church that was built on the cliffs of Portals Nous where they remain to this day. The beach of El Mago is 28 meters long and 20 meters wide. 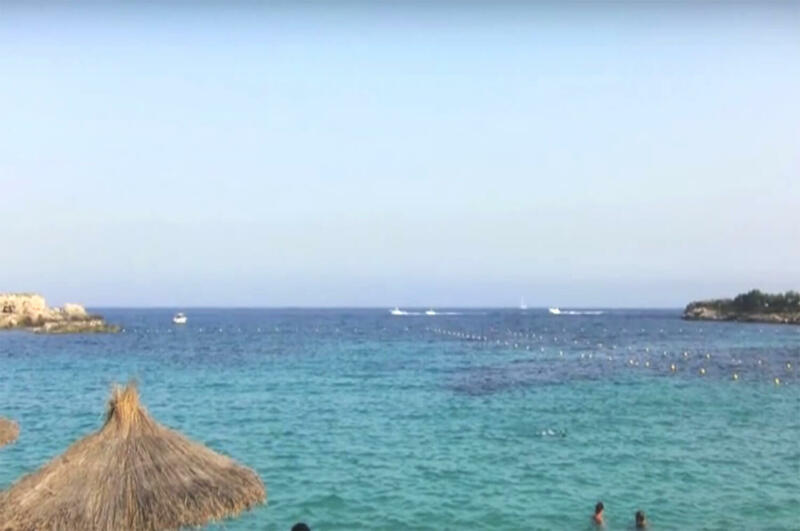 It has been declared a natural beach by the town hall of Calviá. It obtained it’s name from the film The Magus starring Anthony Quinn, Michael Caine and Candice Bergen which was filmed there. There still remains a building that was used in the film. The fete of the Arabs and the Christians also known as the fete of the King James ore even the fete of the Disembarkment and known as the most important cultural events in the area of Calvia. The celebration began in 1929 coinciding with the 700 anniversary of the conquest of Mallorca. 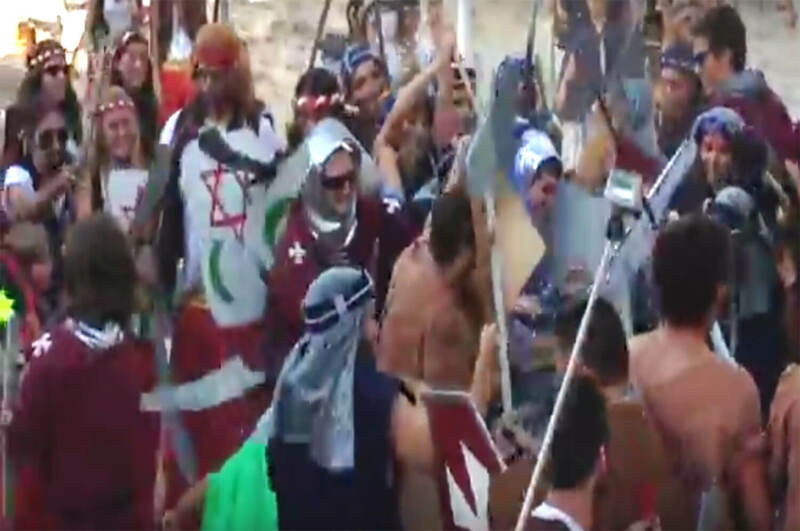 The fete commemorates the disembarkment of the Catalan troops under king Jaume I the 9th of September 1229. In 1996 they created a prize for the best painting, poem and investigation known as Premis Rei en Jaume. Initially it was a small medieval church built on a small hamlet dating back to about 1248 called Saint Johannes de Caviano. In the XVII century it was knocked down so as to build the new church dedicated to Saint John the Baptist in 1867, the building was sponsored by the Armengol family and some remains of the original church were preserved. Inside the church there is a relief dedicated to the baptism of Christ in which one can see Christ receiving the Sacred Sacrament from Saint John the Baptist.